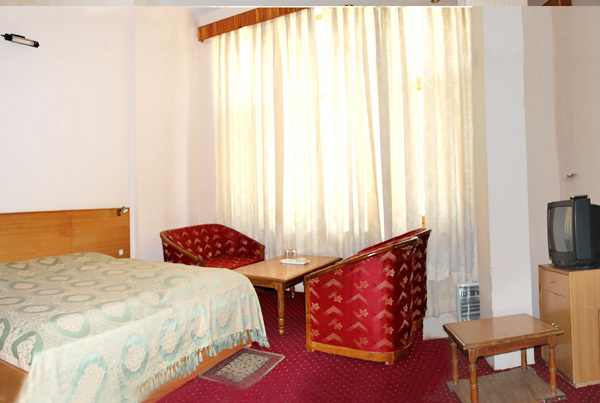 The hotel Mount View is situated in a peaceful area of Joshimath in TCP market from where you can easily get Public Transport to Shree Badrinath ji. 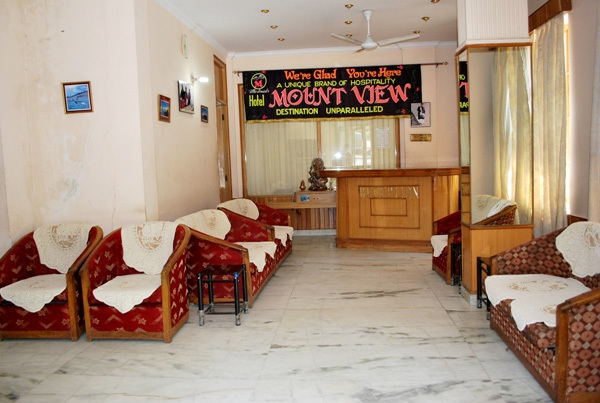 Hotel Mount View offers, exclusively crafted luxurious Suites, Super deluxe and Deluxe rooms offer the best comfort, with the majesty and grandeur of the rocky mountains. The inlay of our rooms, with colour TV, attached Bath room, Balcony, 24 hours hot & cold water and communication services, is to provide you with the homely ambience. 3-	Hot / Cold water.